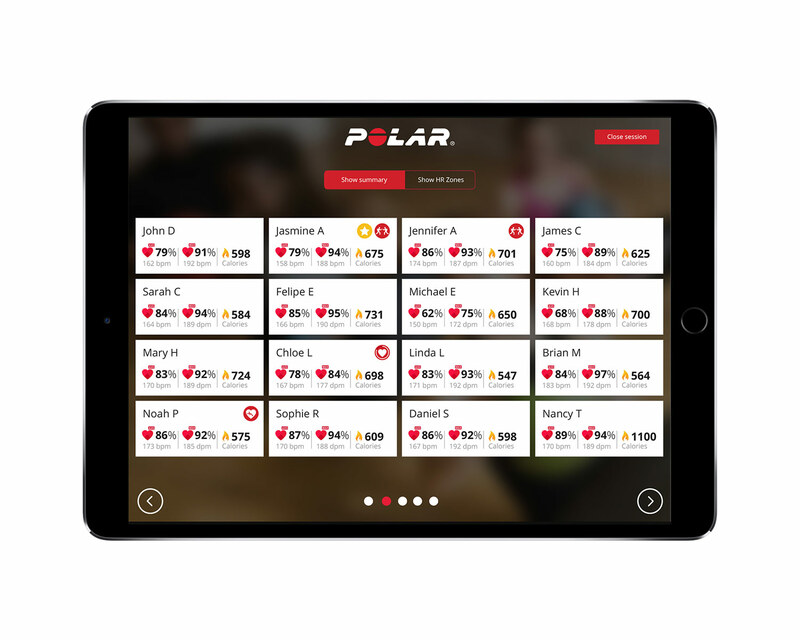 Engage and motivate with your members with Polar Club's real-time effort tracking based on scientifically validated and accurate Polar heart rate zones. When you choose Polar Club for your club, your members get access to the full Polar ecosystem where everything is connected. Polar fitness trackers help keep your members motivated, beyond your club’s walls. Start selling Polar fitness trackers at your facility and earn extra revenue. Contact us to learn more. *Try free for 30 days. After the free trial period is over, the license fee of Polar Club app and web service is £102 (including VAT) per month (UK only) or £1,188 (including VAT) per year depending on the chosen billing cycle (monthly invoicing available in selected countries). All prices exclude taxes. Subscription will be renewed automatically. Keep track of your members' progress and help them reach their goals with individual rewards, post class summary and automated summary emails. 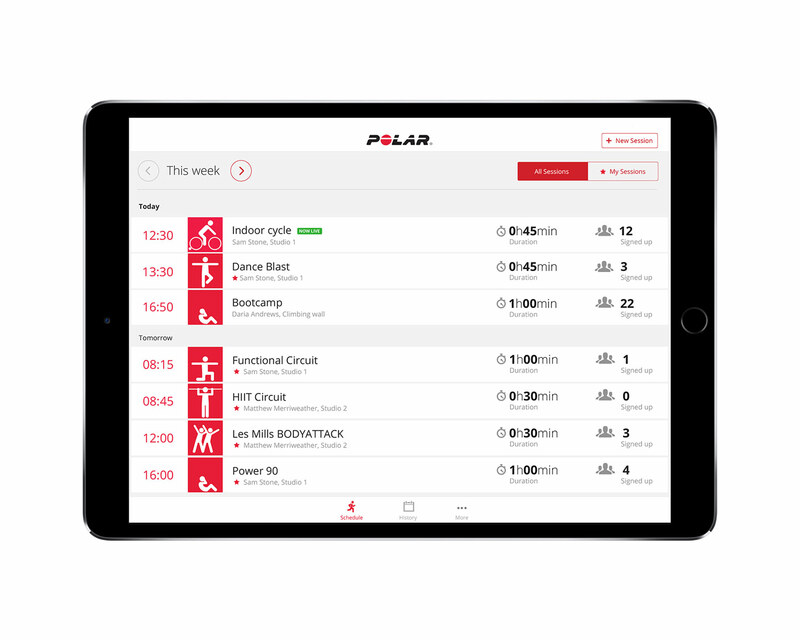 Easily schedule and manage your Polar Club classes on iPad with class templates and instructor invites. 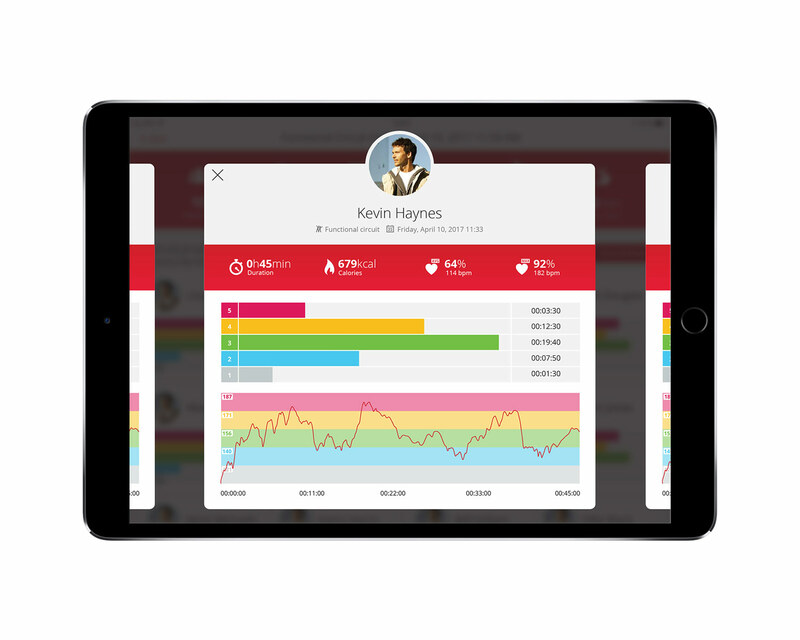 Plan ahead and create a personalised in class experience through real-time class targets and phased workout builder. 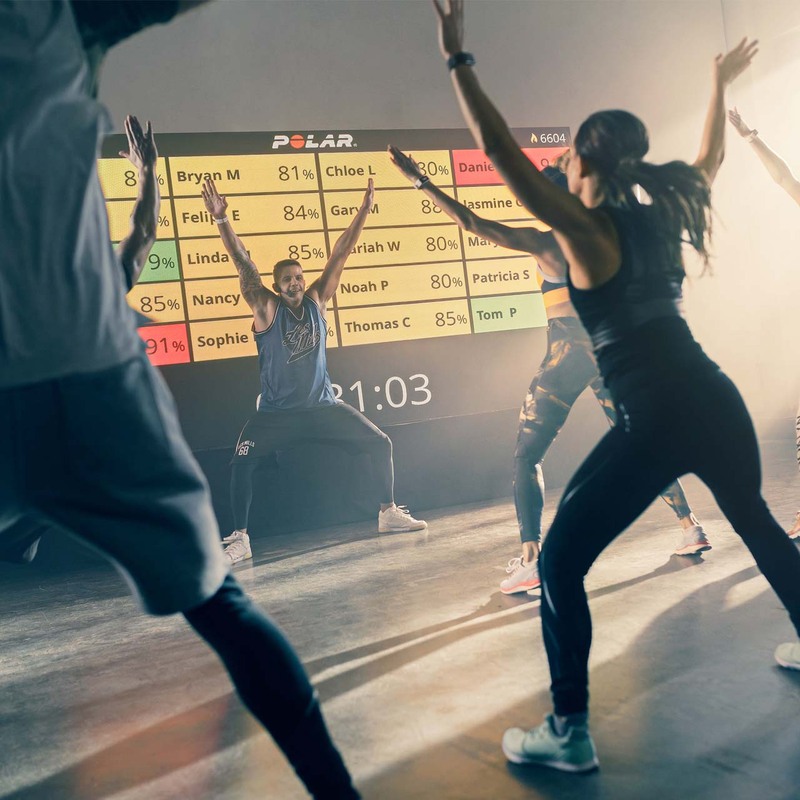 Polar Club gives you the tools for effective group exercise class scheduling and optimal workload planning, maximising employee productivity. Want to schedule an all-out week of HIIT workouts or organise a calming collection of mindfulness sessions? No problem. With class templates you can conveniently create repeating classes straight on your iPad. 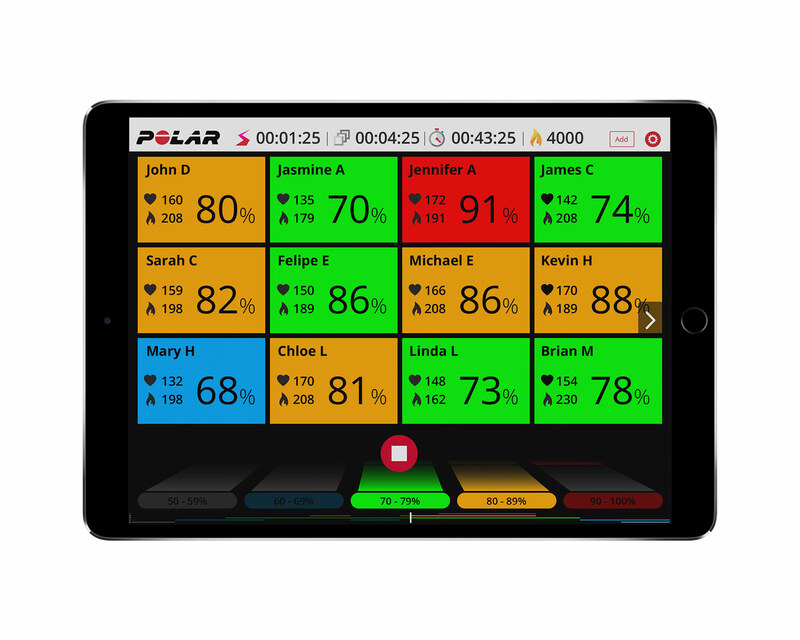 Polar Beat is a free fitness and training app that allows your members to easily plan, train, analyse and share their workouts. Polar Beat syncs all data to Polar Flow. In the Polar Club community you can share news and announce challenges to your members and they can share and comment on each others' accomplishments. You can even personalise Polar Club by adding your club logo, welcome photo, introductory text and welcome text and by creating automated branded end-of-class summary emails.